For as long as bread has been sliced, people have endured the indignity of having to have their coffee with, and not on, their morning toast. 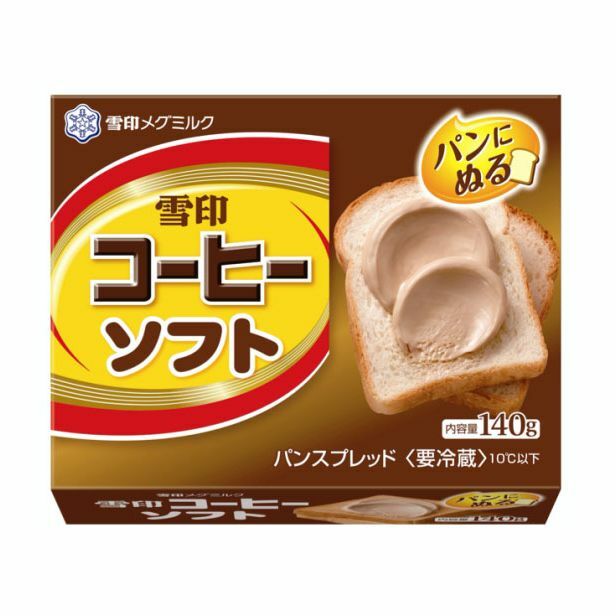 Recognizing this gaping hole in the spreadable-things market, Japan’s Snow Brand Milk has invented a spreadable version of its coffee. Set to be released on March 1 to celebrate the company’s 55th anniversary, the product will taste just like the Snow’s sippable caffeine: sweet and creamy in the style of Japan’s bottled coffees. This sounds like the Frappuccino version of Nutella, basically, and it raises the questions: Just what have you been waiting for, American coffee nerds? Can we get a domestic version, or at least a solid import situation?